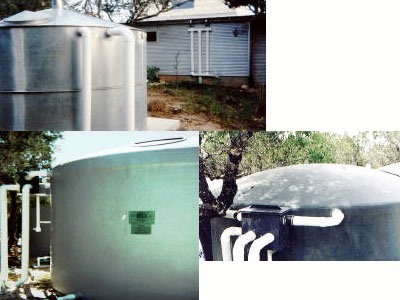 This shows how to collect rain water for future use from the roof of your house. Very cool setup, but be careful not to break the law while you're doing it. I know that here in Colorado, it is actually illegal to collect rain water without a permit. Scary, huh?